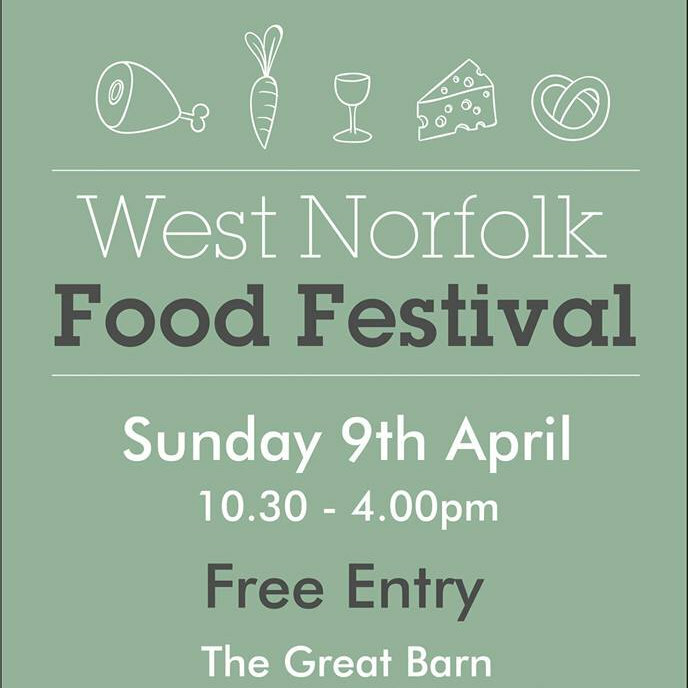 Come along to the West Norfolk Food Festival for fabulous local produce, lots of stalls selling Norfolk produce and some sampling too. Activites for the children and admission free for all! 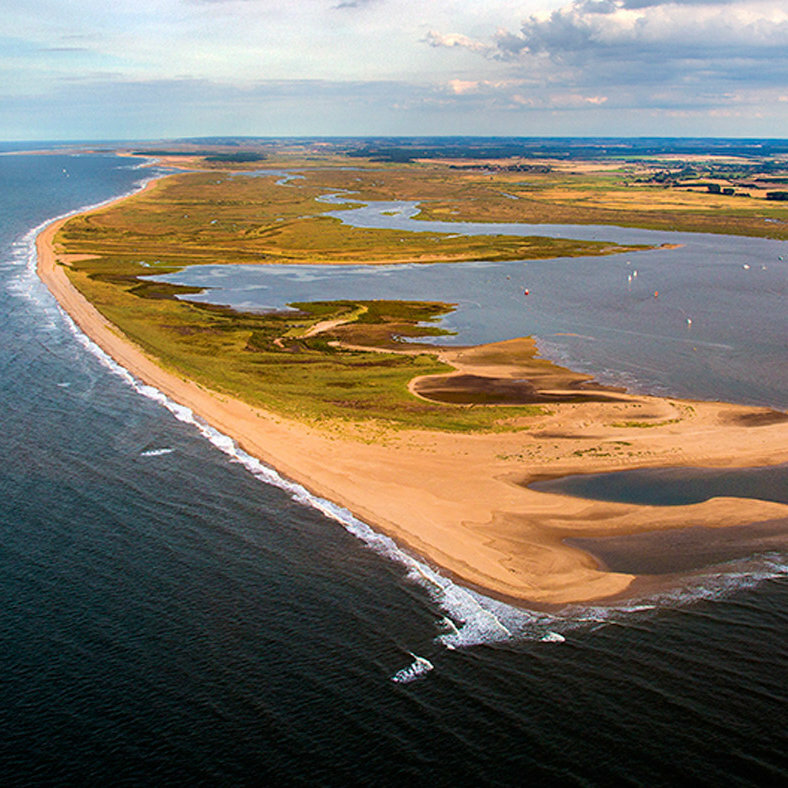 West Norfolk Food Festival - Come along to the West Norfolk Food Festival for fabulous local produce, lots of stalls selling Norfolk produce and some sampling too.